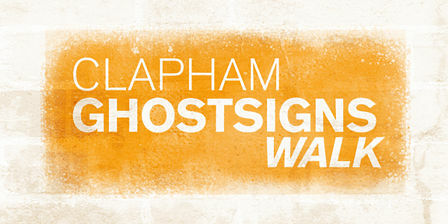 Ghostsigns guru Sam Roberts has added a Clapham Walk to his Ghostsigns Tours app. The new tour makes extensive use of my photos and ghostsign reconstructions. The other walks available for the app are for Stoke Newington and London’s Bankside. The app is available for both Android and iPhone. This entry was posted on Tuesday, January 22nd, 2019 at 7:10 pm and is filed under Ghostsigns. You can follow any responses to this entry through the RSS 2.0 feed. Both comments and pings are currently closed.